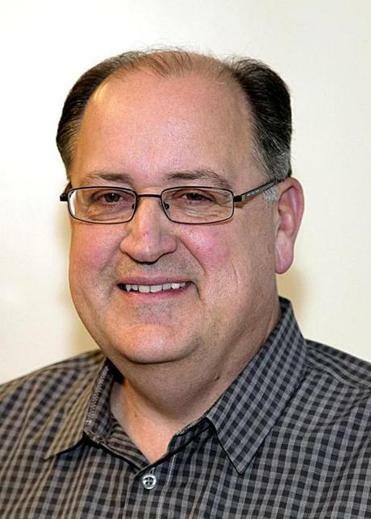 Nick Cafardo, the Boston Globe’s nationally recognized and widely respected baseball columnist, died Thursday in Fort Myers, Fla. He was 62. Cafardo’s love of baseball and commitment to his craft compelled him to report to JetBlue Park, the spring training home of the Red Sox, on one of his rare days off. He was apparently stricken by an embolism at the park, and members of the Sox medical team were unable to revive him. As much as Cafardo enjoyed covering the Patriots, he longed to return to baseball, and for the last 15 years, he traveled the country covering the Sox as well as other major league games for the Globe. He was popular throughout the major leagues and formed close relationships with figures at all levels of the sport, from groundskeepers and clubhouse attendants to players, scouts, managers and team executives. His Sunday baseball notes column was one of the Globe’s most popular features. Nick was the ultimate baseball guy, one of the best writers of his generation, and he had no enemies. “Nick was one of the best people to ever walk through our doors — generous with his time and insights, immensely knowledgeable, deeply devoted to the Globe,’’ the Globe’s editor, Brian McGrory, said. “He had a view of the Red Sox and the game on a national scale that is virtually unrivaled. The Red Sox released a statement, saying, “For over three decades, Nick was a fixture at Fenway Park and throughout ballparks across the country. His coverage was as consistent as the game itself. “His opinions on the Red Sox and the most pressing issues facing Major League Baseball were a constant, particularly through the prominent Sunday baseball notes column in the Boston Globe. Cafardo wrote several other books, including “If These Walls Could Talk’’ with Jerry Remy. He also authored “Inside Pitch: Playing and Broadcasting the Game I Love,’’ with baseball Hall of Famer Tom Glavine. 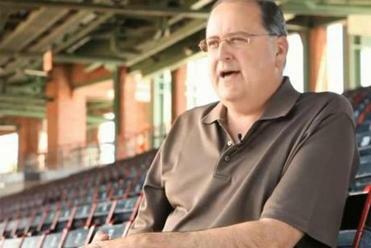 Cafardo was a regular guest on Sox pregame shows on the New England Sports Network.